Here at Hills Supply, we are a full-service dairy equipment and supply company. Our goal is to become a dedicated partner in your success. 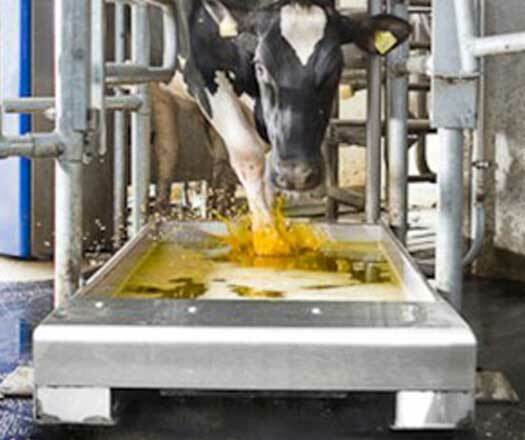 [Read more about what that means here] We apply our extensive knowledge and expertise to help you find cost-effective solutions to the unique challenges you face in your dairy operation and we always work to create integrated solutions that can serve you for a long time. 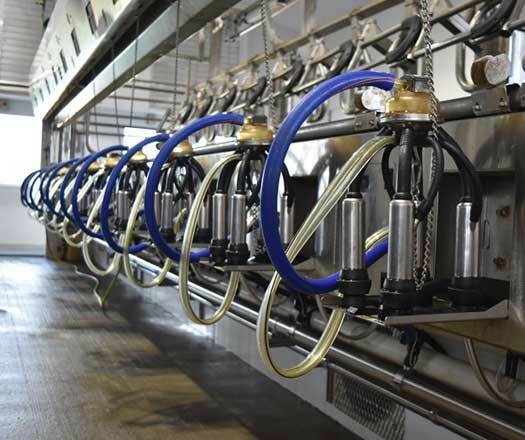 There are many dealerships that can replace parts or repair a vacuum pump, but there is so much more to milking your cows than just getting them through the parlor. In today’s dairy market, you need the peace of mind that your whole operation is running as efficiently and cost effectively as it can. Hill’s Farm Advisory Services can help you get there by focusing on these 6 key areas of your dairy operation, and helping you make the best decisions possible for your operation. 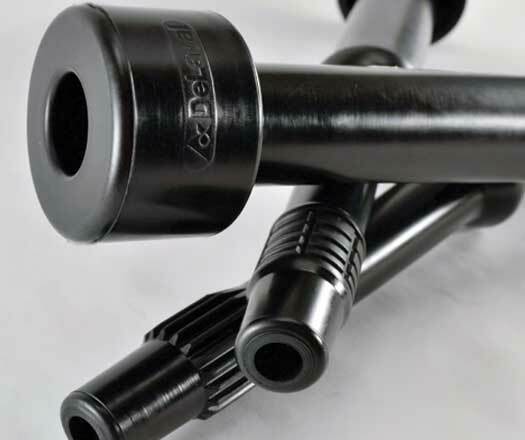 Is your milking system performing at its best? 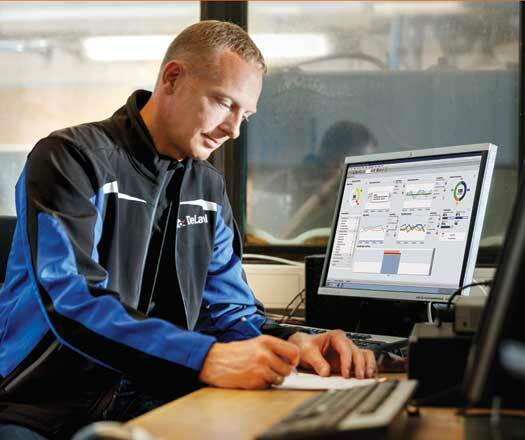 Our Dynamic Systems Analysis checks these key points and provides actionable items to improve efficiency. 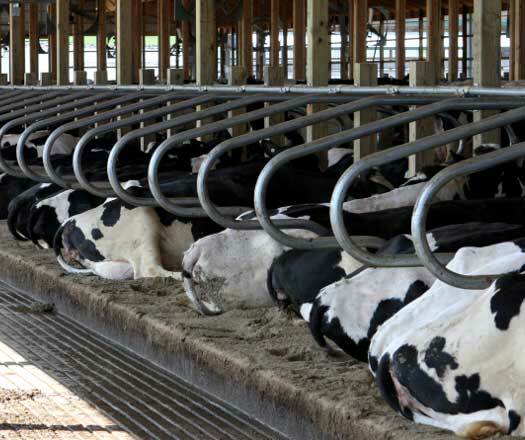 How efficient and effective are your parlor and milking methods? Our parlor efficiency assessments assign quantitative values and clearly show areas where your processes can be improved from the following data points. An evaluation and consultation on the specific key performance indicators that drive your dairy. Score tracking for constant improvement.